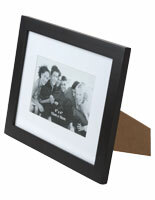 These black wood photo frames that are wall displays can also be countertop mounted. 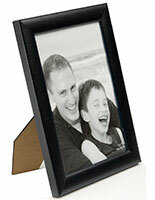 The enclosures for a photograph have a glass lens to protect the image from dust and sun damage. 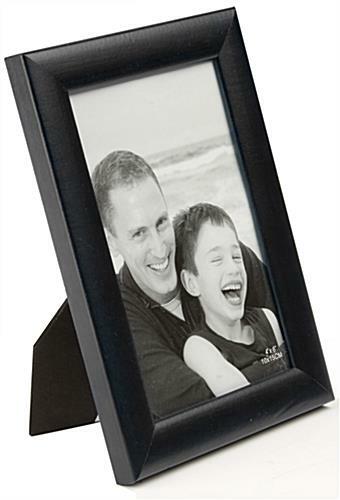 Each of these wood photo frames that are wall displays are suitable for home or office use, making a neutral, yet beautiful impression. 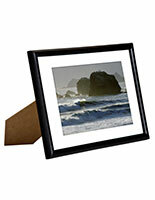 This framing for a photograph collection or professional credential can be oriented in portrait or landscape format. 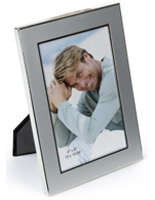 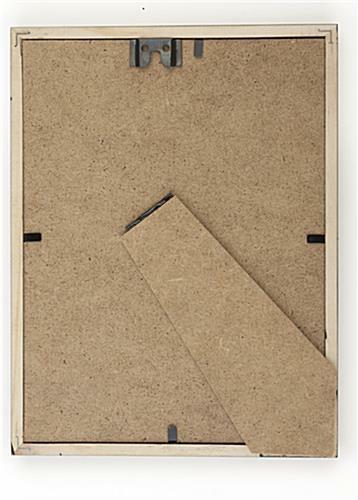 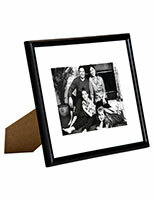 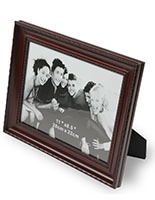 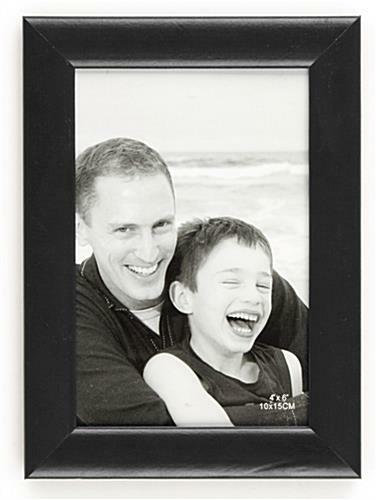 These cheap photo frames, also known as picture holders, have a smooth matte finish. 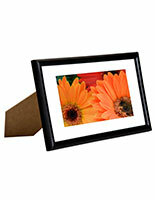 Metal retaining clips keep the print secure, and hardware is shipped for those who prefer to hang images on a wall!